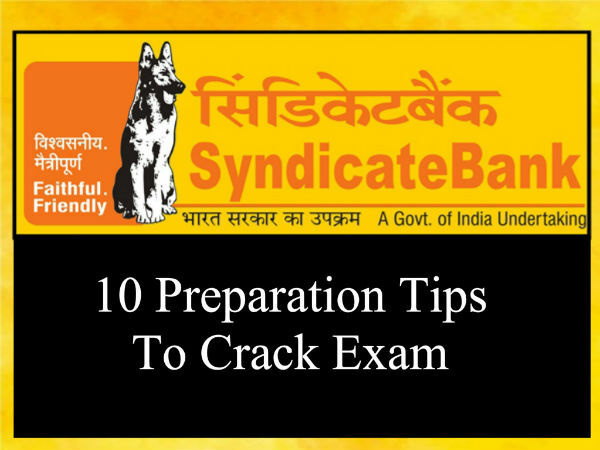 » How To Prepare For Syndicate Bank Specialist Officer (SO) Exam? The Syndicate Bank has released the Specialist Officer (SO) recruitment notification. The notification was released for a total of 325 vacancies. The recruitment notification was released for the post of Sr. Manager, Managers and Security Officers. The eligible candidates can apply online for recruitment until April 18, 2019. 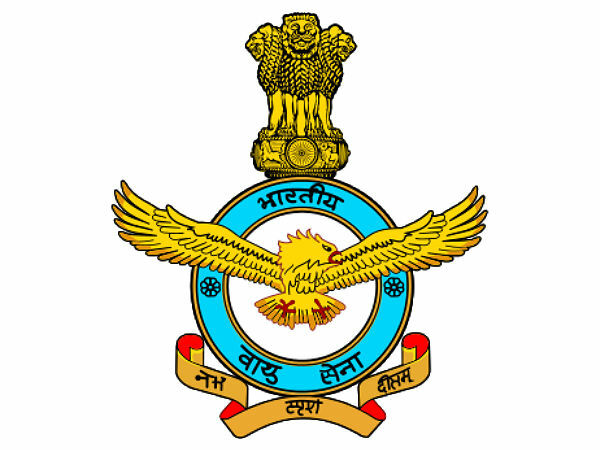 The selection process of the Specialist Officer (SO) include online test/GD/interview depending on the number of eligible candidates applying for the posts. If the online written exam to be conducted, it will be held in the month of May. The competition will not be easy to crack the Syndicate Bank SO online examination, when thousands of aspirants have already applied for the examination. Hence, we advise aspirants to explore this article to stand out from the crowd in the Syndicate Bank SO examination. The selection of the candidates will be made through an online test and/or interview. Aspirants have to note that the Bank reserves the right to conduct the online test or GD/interview based on the number of candidates applying for the posts. If the online test is conducted, candidates who obtain the minimum cutoff score will be called for the personality test or interview. The final merit will be based on the written test and an interview. The total duration of the test is 150 minutes. 0.25 mark will be deducted for every wrong answer. Candidates should give utmost importance to professional knowledge (relevant to the post) because of the weightage in the exam pattern. Aspirants are also advised to focus on the other sections because the Bank considers the individual cut-off while shortlisting the candidates for the next round, i.e., interview. The English language and reasoning section play a significant role in increasing the total score in the online exam. To stand out from the crowd in the online written examination, candidates should focus on the weightage topics in each section. The most important topics in reasoning section are syllogism, series test, analogy, coding decoding test, series test, blood relation, data sufficiency test, alphabet, etc. Though the percentage is less for the Quantitative Aptitude, aspirants should not neglect this section which helps to achieve the perfect score. The regular practice will help to score well in the English section. Important topics to focus in English section are comprehension, synonyms, antonyms, sentence correction and grammar rules. While attempting the objective-type multiple questions, candidates should be very careful because of the negative marking. We advise candidates to hone some time-management tricks that help to attempt all the questions in the given time. The Bank will not give enough time for the aspirants to prepare for the GD/interview after the online written examination. Hence, they are encouraged to prepare for the interview while preparing for the online exam. The mock tests play a significant role in the examination. Aspirants are advised to take at least one mock test daily during the final phase.